We have notified you via email with additional instructions to receive your prize. Whoo hoo! Our thanks to everyone who entered! Please use coupon code THANKYOU10 at checkout to receive a 10% discount on a copy for yourself or a loved one! UPDATE: THE GIVEAWAY IS NOW CLOSED. WE WILL ANNOUNCE THE WINNER HERE AND BY EMAIL BY THIS TIME TOMORROW (Thursday August 4, 2016, 6:00 pm ET). But we have more blessings planned to accompany the release of this book, which you see in your email updates from Nothing New Press! 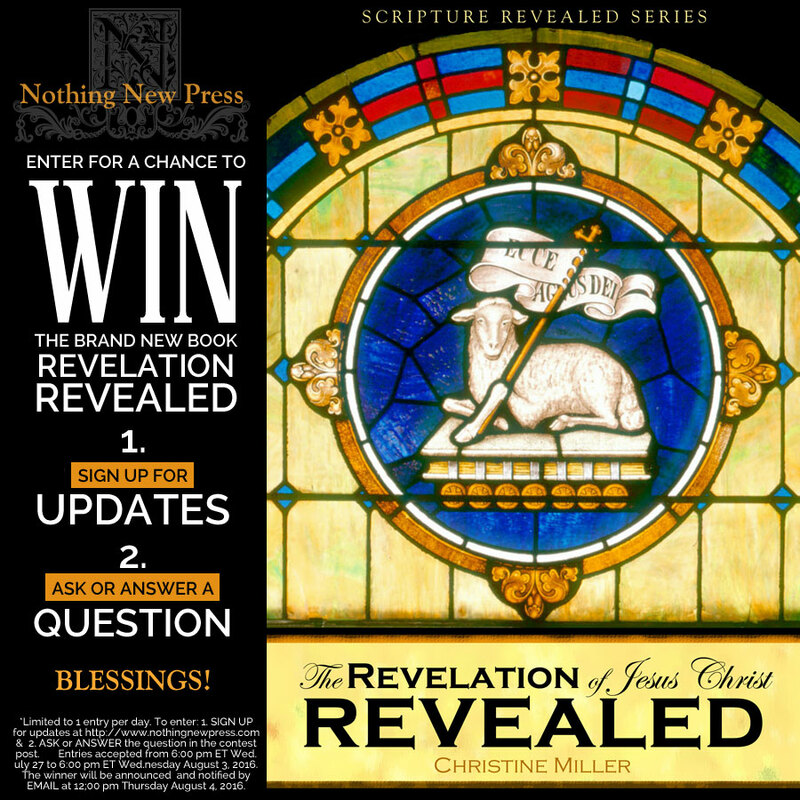 Enter for a chance to win the brand new book, The Revelation of Jesus Christ Revealed. SIGN UP for updates at Nothing New Press (scroll down). Limited to 1 (one) entry per person per day. Entries are accepted from 6:00 pm ET Wednesday July 27 to 6:00 pm ET Wednesday August 3, 2016. Only entries on THIS POST will be counted toward the drawing, not comments on social media. The winner will be announced on THIS POST and notified by EMAIL (the same used to sign up for updates) at 6:00 pm Thursday August 4, 2016. Blessings! (The fine print: Giveaway terms and conditions). Is the view of Revelation in this book the same thing as Preterism? Good question! No it is not. I call it modified historicism, because while it follows the historicist premise that Revelation foretells the events of world history until the second coming of Christ – after the precedent set by Daniel – the details differ, especially since God has been revealing how foundational a proper understanding of the beginning is to the end! My biggest obstacle to revelation is learning what it really says & unlearning what I thought it says. 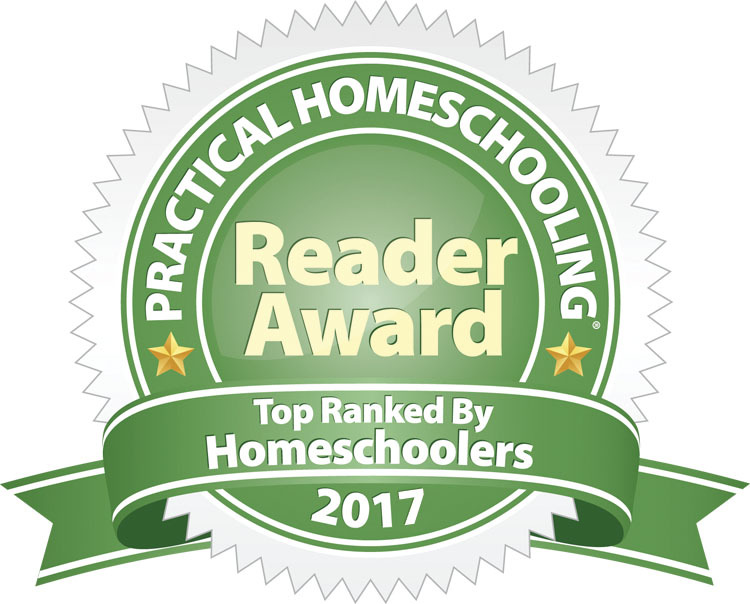 I think you will be pleasantly surprised at how well this book can help with that! Cat, congratulations! You have been randomly selected the winner of this giveaway! We have notified you via email with additional instructions to receive your prize. My biggest obstacle in understanding Revelation is putting everything together with the rest of God’s word. I understand Teri. While this book does focus on Revelation, additional Scriptures are drawn from nearly every other book of the Bible: one of the keys used to decipher it is the principle of Scripture interpreting Scripture. I think you will be pleasantly surprised at how cohesive all of Scripture becomes when it itself becomes the key to unlock the vision! Biggest Obstacle: deciphering literal and figurative verses. That is a big obstacle, but I think God has put clues in the text itself to help with this. Once someone sees what they are, a lot of the confusion vanishes. 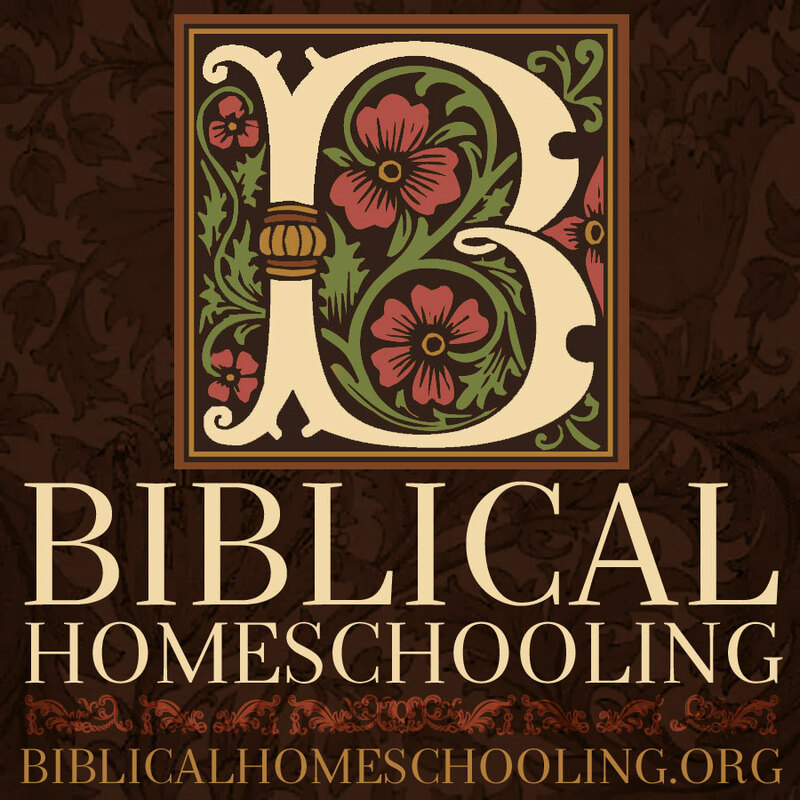 Is your book an expository teaching of Revelations? My biggest obstacle regarding truly understanding Revelation is deciphering some of its terminology- literal meanings versus mere figures of speech. Robin, this is a common obstacle, and one of my goals has been to demystify the symbolism used. God was actually very careful to put “guideposts” throughout the book, to help solve the puzzle, and once you see them, it truly is an “A ha” moment! My biggest obstacle in understanding Revelation is understanding chronology. 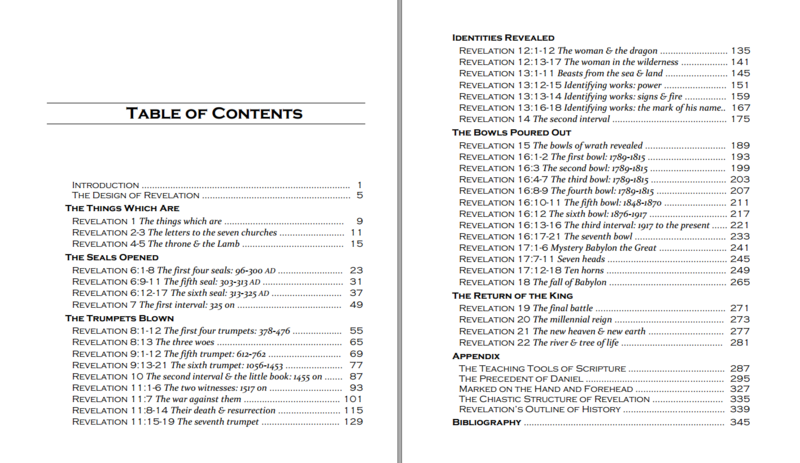 In Revelation Revealed, the chronology clues embedded in the text of Scripture are brought to light, so that understanding the prophecy becomes much more clear. My biggest obstacle to understanding is remembering what each figurative thing stands for. Almost need a key! Scripture itself provides the key for its figurative and prophetic symbols, and Revelation Revealed merely draws attention to the keys Scripture has already given us through its teaching tools. My biggest obstacle is that it’s scary, and I’d rather not know all that’s coming – rather, just trust the Father will give me all I need to make it through that time. A certain school of interpretation presents a scary outcome, one that most of us have heard. However, I believe all of Scripture’s teaching tools taken together present a different picture: one of hope and comfort. This is the picture Revelation Revealed unfolds. It also happens to be the traditional one held by the Church throughout its history until recently! Love to read this one. From church fallacies (replacement theology) to going back to the ancient paths (Torah), I will love to see The Whole Counsel of God’s Word connect to the Revelations. It has been a huge blessing to me to write it Lori! I pray it is to you too as you read it! This question is answered in the book! I love Revelations as it helped me to see more deeply God’s love and mercy. My biggest struggle in in reading Revelation is knowing/deciphering what is God’s message and truth vs. the various teachings I’ve studied. Also, I find it challenging to understand it through the whole of scripture and not as a seperate book. Polly, understanding Revelation in the context of the rest of Scripture is actually one of the strong suits of this book, since it is by Scripture itself, which provides the teaching tools and prophetic keys, that the book of Revelation is unlocked! ALL THE POSTS ABOVE THIS COMMENT HAVE BEEN ENTERED INTO THE GIVEAWAY. THANK YOU FOR ENTERING! THE WINNER WILL BE ANNOUNCED WITHIN 24 HOURS!